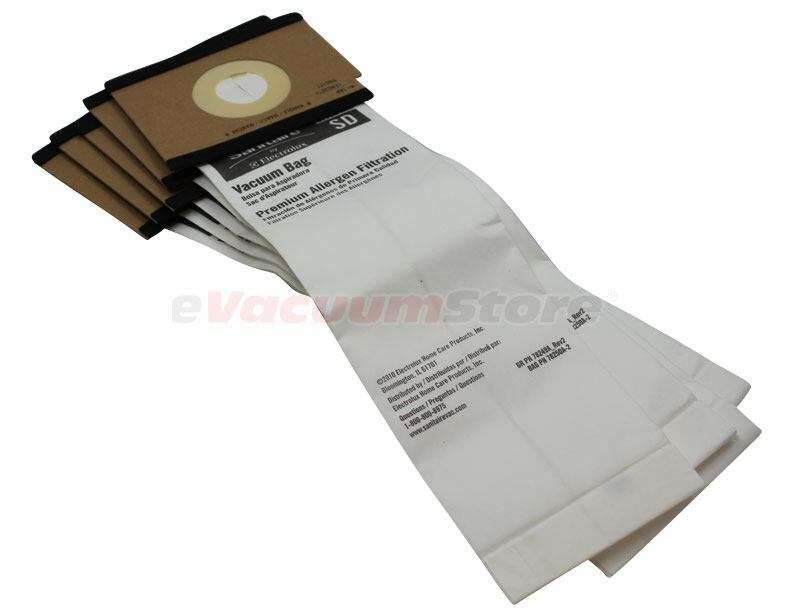 We have the vacuum cleaner bags for the Electrolux professional series vacuum cleaners. 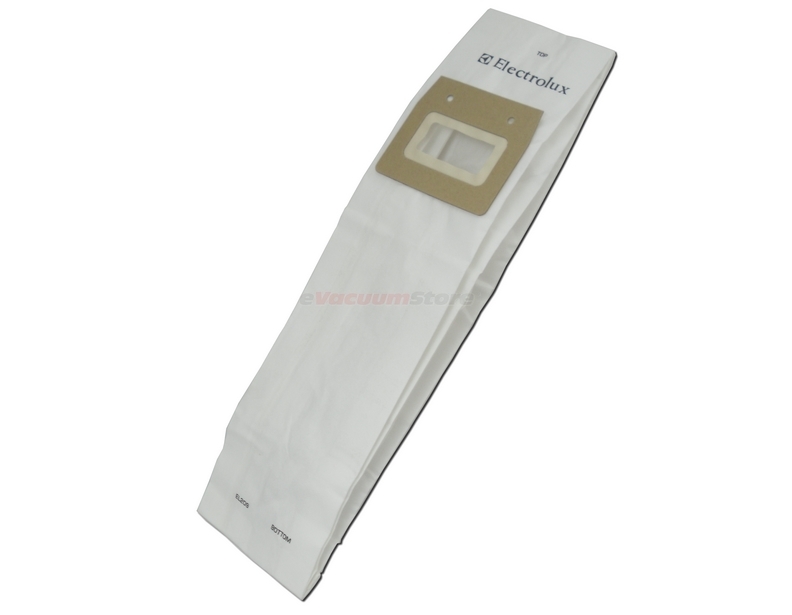 If you are looking for Sanitiare by Electrolux EL209 style Z bags for your Electrolux Duralite upright vacuum cleaner they have now been replace with style SD Electrolux vacuum bags. 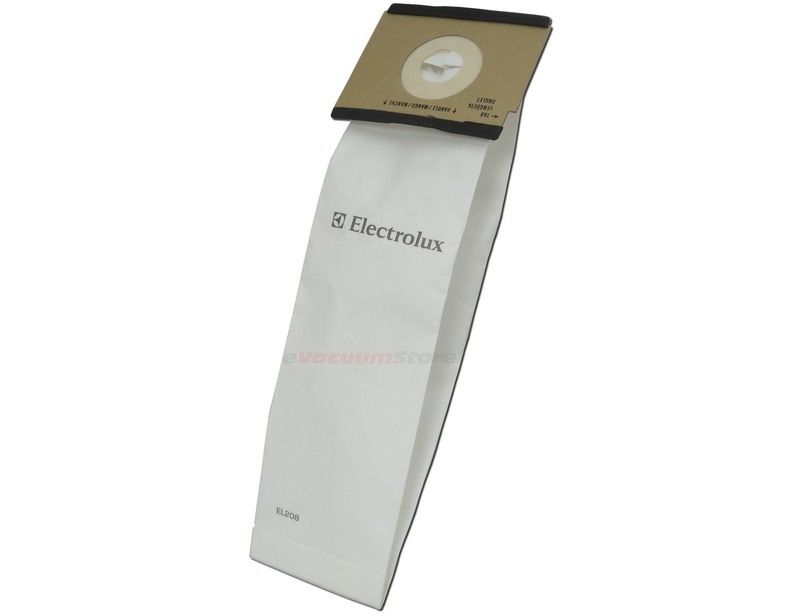 If you are looking for Sanitaire by Electrolux EL208 vacuum cleaner bags for your Electrolux Duralux, you can find them here. 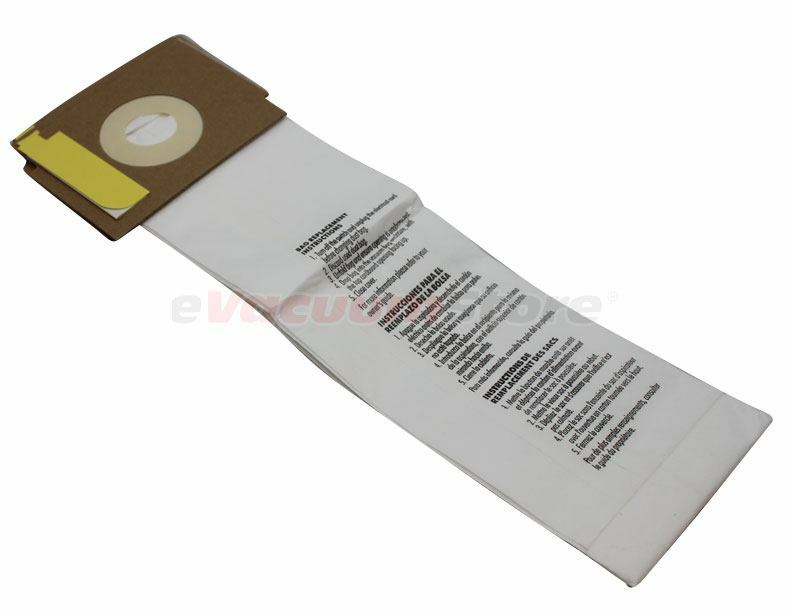 EL208 Bags fits models: EL9110, EL9150, EL9180, SC9180, EP9025. EL209 or Style SD bags fit models: S9020A, 9020, S9020, 9025. If you need assistance with locating any additional parts or filters, please call customer service at 866-972-8227.